During August, Heather Wallace of Bridle & Bone introduced the idea of a blog hop to the Equestrian Bloggers Facebook group, and I'm pleased to be taking part in the first ever one!! In very simple terms, it is a group of bloggers who all post at the same time on the same topic, all with completely unique perspectives. Using a linky list, visitors can literally hop from one blog to another, discovering new content, new bloggers and new opinions along the way. So make sure you check out all of the great bloggers that are choosing to take part this month - their links can be found at the bottom of this post. 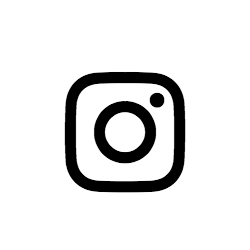 September's Topic: Why Did I Start Blogging? 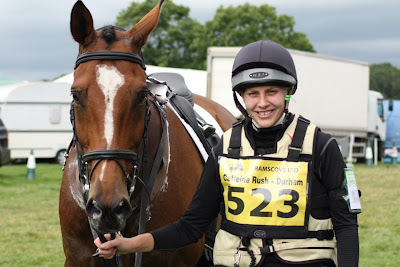 Back in 2012, when mine & Thomas' partnership first started and I began eventing, I discovered that I needed a better way to physically see our progress, reflect on competition performance and consider what we needed to work on. Sure, our record on British Eventing can tell anyone how we got on each time out, but it's just a set of numbers - there's no analysis. I was then able to look back at each post to identify what had gone on last time and work through it in training. I included video, photos and my own commentary so I was able to remember specific details about my competition day. As the training sessions between each competition became more detailed towards what I wanted to work on with Thomas, I decided that I should included training reports and progress too. This created a great feedback environment where I was able to pick apart the big things I was working on, and break them up into more bitesize and manageable goals. Throughout the two and a half years that I had with Thomas, this is all that my blog remained as, quite often becoming behind and out of date, with broader round up posts to cover our gaps. This came in January 2015 when I began my partnership with Louie. 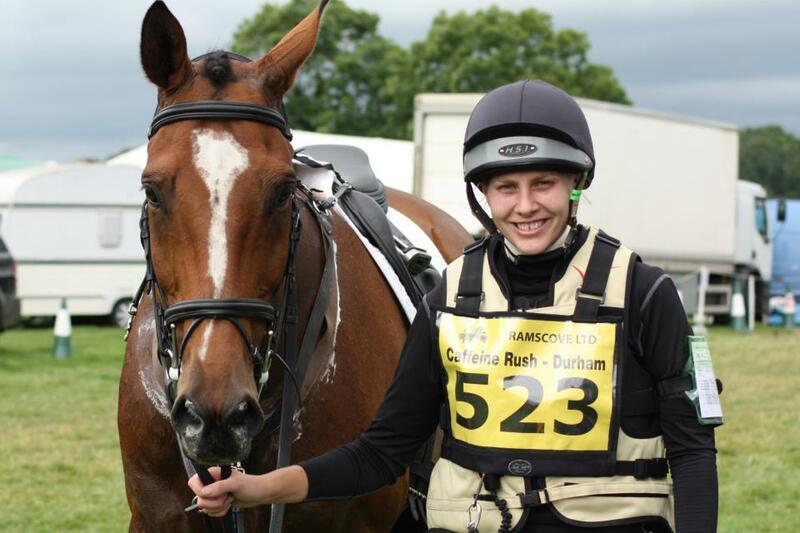 I really enjoyed documenting having a young horse - the ups & down, the progress, the reality... I also naturally took a step to introduce more than competition and training reports. As I was keen to be able to create something that I could look back on and see the journey that I would be taking with a young horse, see each little bit of progress and be proud of where we ended up. Because of that, I took a much more conscious effort to keeping the blog up to date and publishing recently posts. The blog was now also starting to introduce product reviews of things that we were discovering and thinking that others may find useful. 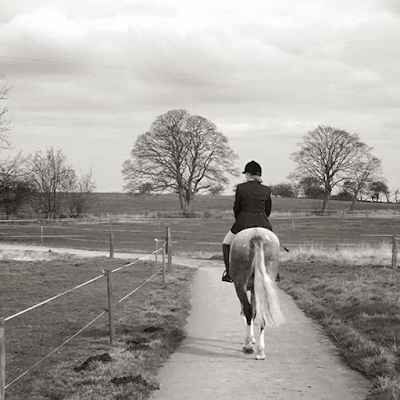 Having not had a grey since I was 9 years old, I was a little daunted at the thought of having a white horse, but actually it makes no difference - you just see the dirt more!! Our first few product reviews were all centred around having a grey horse with lots of white bits. I also tried to include more posts about everyday yard life, such as clipping, as well continuing with our thoughts on products we continued to buy. My post about the Premier Equine rugs we picked up in the Black Friday sale sees lots of visitors all year round, even today almost two years on! We also started to cover events on the equestrian calendar that we went to watch at, from our favourite local BE competitions through to my favourite Bramham Horse Trials! This came as a total surprise and I was delighted to receive the nomination from Haynet & MirrorMePR in October 2016. 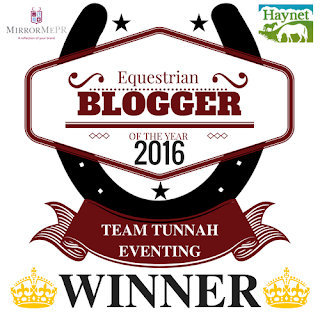 A couple of weeks later I was even more excited to win the award and become Equestrian Blogger of the Year 2016! 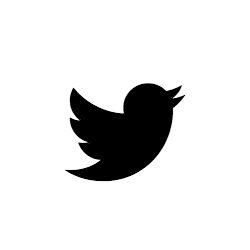 This marks the second step change to my blog. It was at this point I broadened my content completely, starting with a post to showcase my top 5 winter must-have's, very timely, at the end of October as the clocks changed. 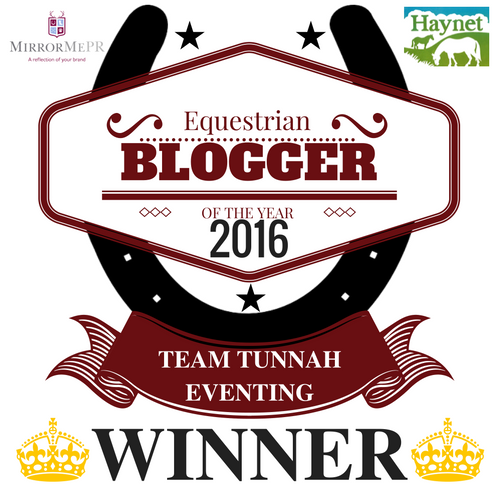 I commented on the sad closure of E-Dressage, began working with brands directly starting with EQU Streamz & Global Herbs, and began broadening my reaching into the wider blogosphere with a nomination for a UK Blog Award. 2017 has been a very busy year (we've had 65 posts published already! ), but my blogging effort remains as it started - a progress report and goal planner with my horse. This is the core of my blog - a personal journey. However, following my own discovery into a wider blogging world, I realised that there were no equestrian blogging communities - travel, food, lifestyle were in abundance but nothing for equestrian. 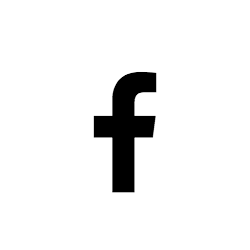 With my professional expertise and many equestrian blogs with no support out there, I thought to combine the two to create a knowledge sharing group on Facebook - Equestrian Bloggers. I have since also launched Blogger's Corner - a section of my blog that now offers easy to use and quick hints for any bloggers of any size. 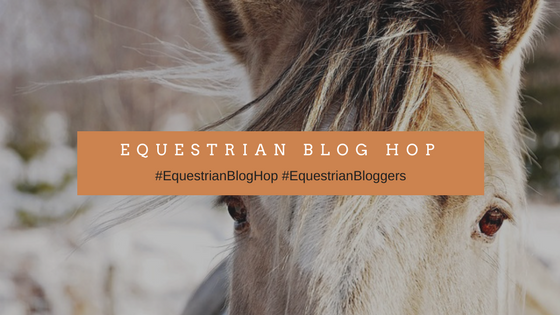 I know enjoy blogging on a range of topics from everyday yard life to quick-fire Q&A's with a variety of featured people from across the equestrian world. Almost a year down the line, I've got lots of plans for my blog over the winter period, and fingers crossed you will all enjoy continuing to read our posts - whether it's how we are getting on in training or the latest person we've bumped into! 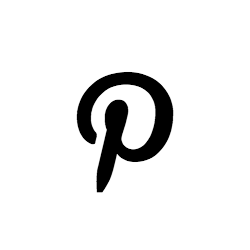 Pin the post to tell everyone all about my blog! To think that you have not been blogging for long is crazy - I have enjoyed reading so much and well done on your past work. Looking forward to reading the future ones, you're on fire! I totally hadn't realised that you had started blogging in 2012!! I was just behind you, starting in Jan 2013. Loved reading this! Yep! Although when I flick back through old posts, they are very VERY different to how I blog today!! Wow! That's a lot of progress from the beginning! I like the combination of staying personal while looking outward. Gives the reader a grounding in who you are.